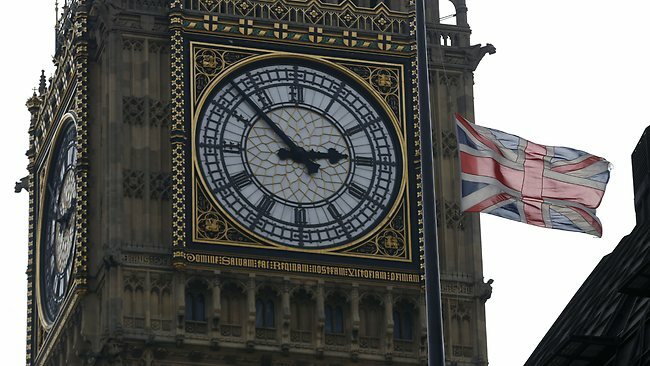 Big Ben will be silent for the duration of Margaret Thatcher’s funeral, House of Commons Speaker John Bercow has announced. John Bercow told MPs this would be “an appropriate means of indicating our sentiments” during the occasion. There was a “profound dignity through silence,” he added. The silence will last throughout events on Wednesday, covering the procession from Westminster and the ceremony at St Paul’s Cathedral. The chiming of Big Ben, the name often used to describe the Great Bell, the Great Clock and the Elizabeth Tower – clock tower – in the Palace of Westminster, is one of London’s most famous sounds. Big Ben has not been silent as a mark of respect since the funeral of former PM Sir Winston Churchill in 1965, although it was out of action for repairs for a period during the 1970s. In a statement to the Commons, John Bercow said he had received “direct and indirect representations” over the best way for Parliament to mark the funeral of Margaret Thatcher, who died last week aged 87. Responding for the government, Cabinet Office minister Francis Maude said it was a “very dignified and respectful gesture on behalf of Parliament”. “As you know, Lady Thatcher held Parliament in very great reverence in her time both in this House and in the Lords,” he said. Margaret Thatcher has been accorded a ceremonial funeral with military honors, one step down from a state funeral. A military rehearsal of the procession took place in central London during the early hours of Monday morning. On Wednesday, Margaret Thatcher’s coffin will initially travel by hearse from the Palace of Westminster to the Church of St Clement Danes – the Central Church of the RAF – on the Strand. The coffin will then be transferred to the gun carriage and taken in procession to St Paul’s Cathedral.